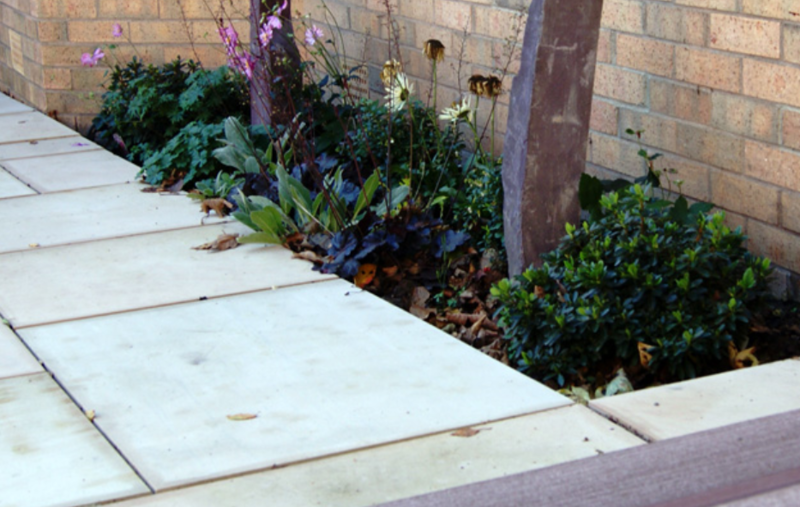 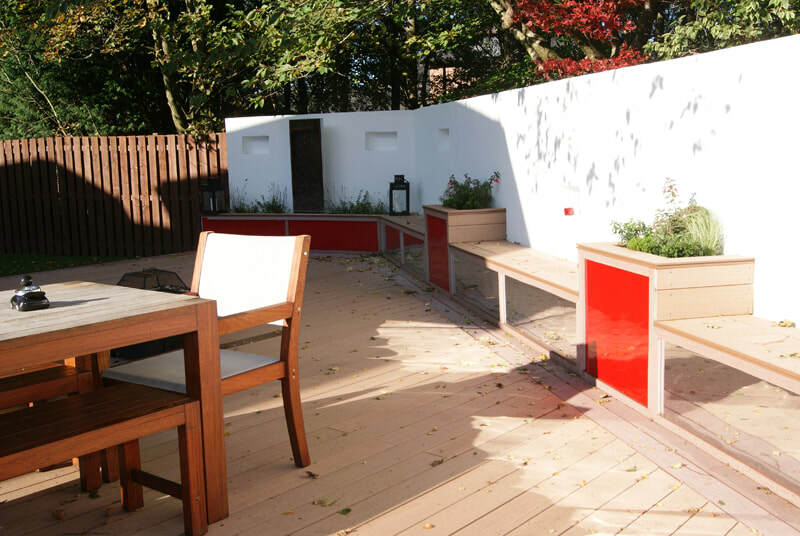 Bring your ideas to life with our bespoke garden design service! 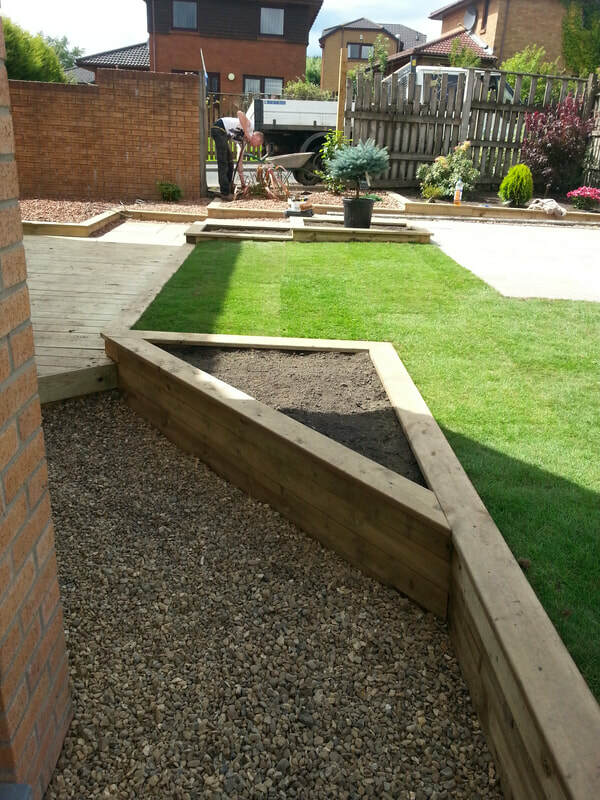 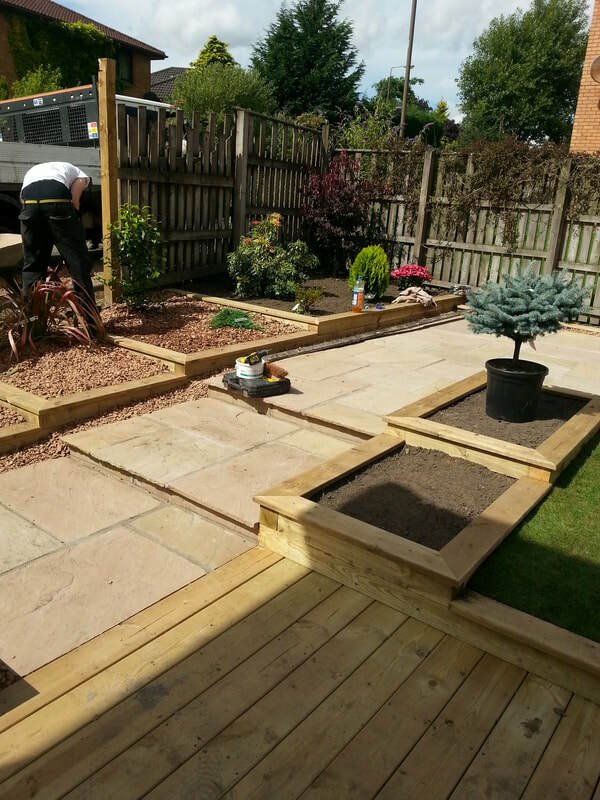 Our experience in custom garden design is here to help you create your perfect garden area. 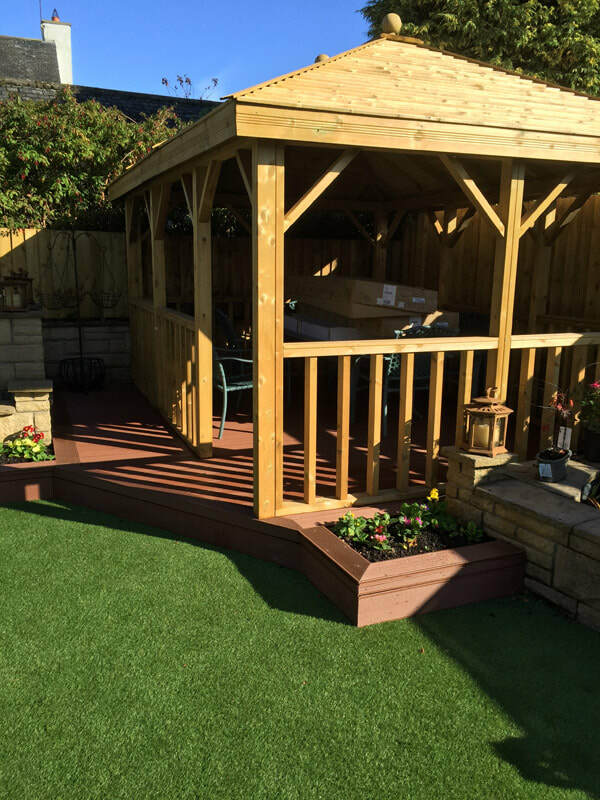 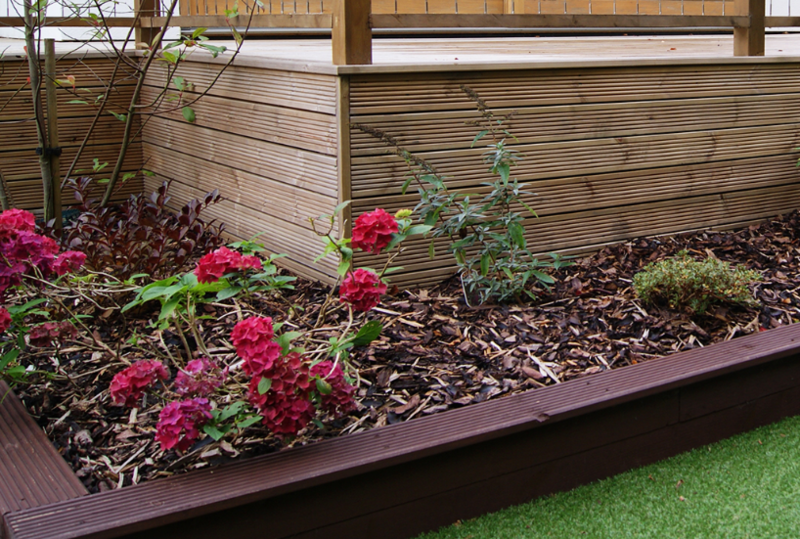 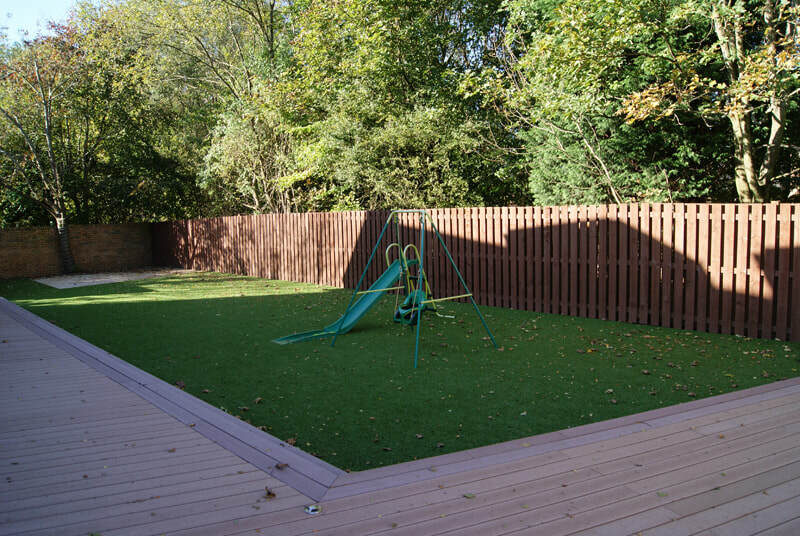 Whatever the function of your garden – be it a tranquil space to relax and soak up nature, or a place to entertain the family and friends – our designed gardens are individually tailored to meet your personal requirements and style. 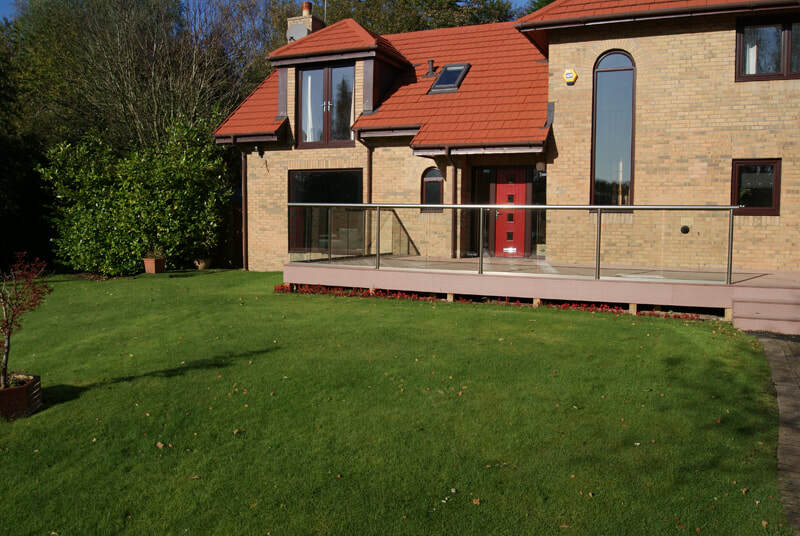 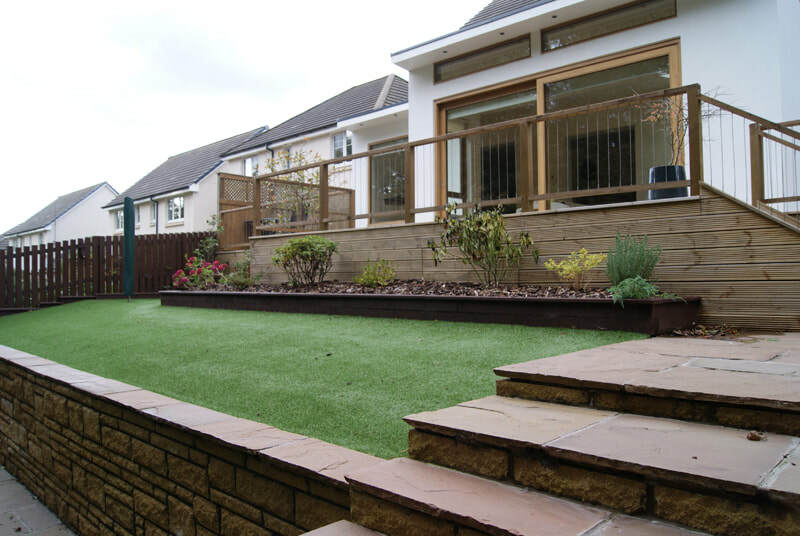 From the initial stages of meeting to discuss ideas and drafting a unique design plan, right through to the construction and planting of your garden, we are with you every step of the way. 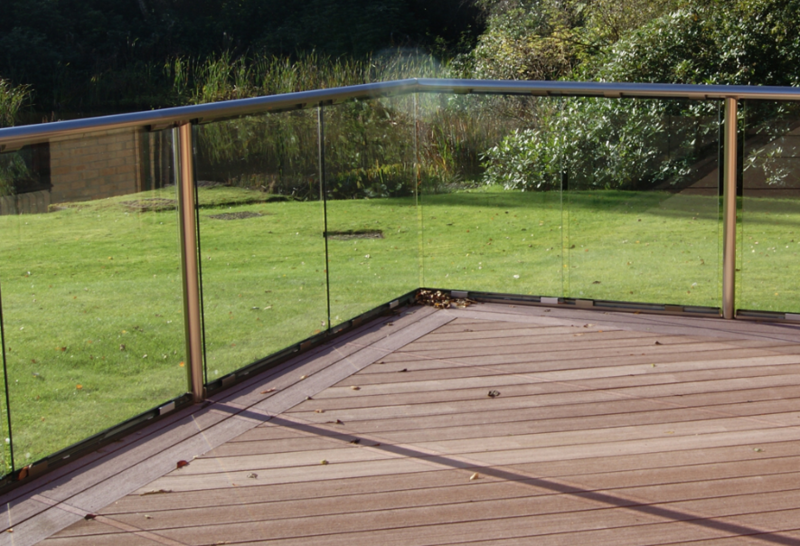 Get in touch to find out more and to discuss your individual design requirements.